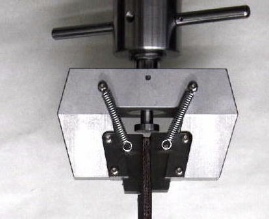 Tensile testing of materials and components are the most common tests performed by a large margin. Likewise, the variation in sample geometry and component design creates a large number of different sample types and sizes. 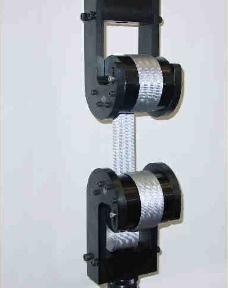 Consequently there are many different tensile grips and related fixtures. Additionally, there are many different types of test machines – many requiring special machine adapters. The most popular grips include wedge action grips, pneumatic powered grips, hydraulic grips, and spring operated grips.